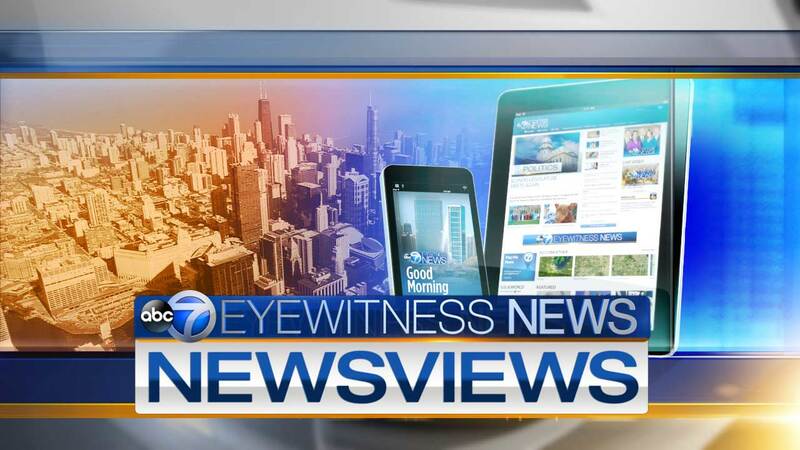 CHICAGO (WLS) -- It's a race that's getting national attention. Seven-term Congressman Dan Lipinski faces a primary challenge from former advertising executive Marie Newman. They're fighting for the chance to represent Illinois' 3rd Congressional District which stretches from Chicago's southwest side to the southwest suburbs. ABC7's Judy Hsu spoke with both Democratic candidates. An interview with Marie Newman who is a Democratic candidate for the Third Congressional District. An interview with U.S. Rep. Dan Lipinski, a Democrat who is running for re-election in the Third Congressional District. There is one Republican candidate running unopposed for the 3rd Congressional District. He is Arthur Jones, a man who denies that the Holocaust took place.